Qatar became a major destination for GCC residents. Approximately 846 thousands tourists from the GCC visited Qatar last year. International visitor arrivals also increased in 2011, not only from arab countries (19.13%), but also from Asia (58%) and Europe (15%). Moreover, eight new hotels opened in Qatar last year, bringing the total number of hotels to 74 and the total number of hotel rooms to 11,341. But Qatar does not stop here. In the next year it will see 3,500 new hotel rooms and the addition of new hotels. 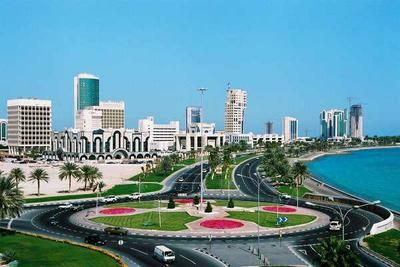 Tourism is central to Qatar’s economy and the area of hotels and resorts is growing fast.